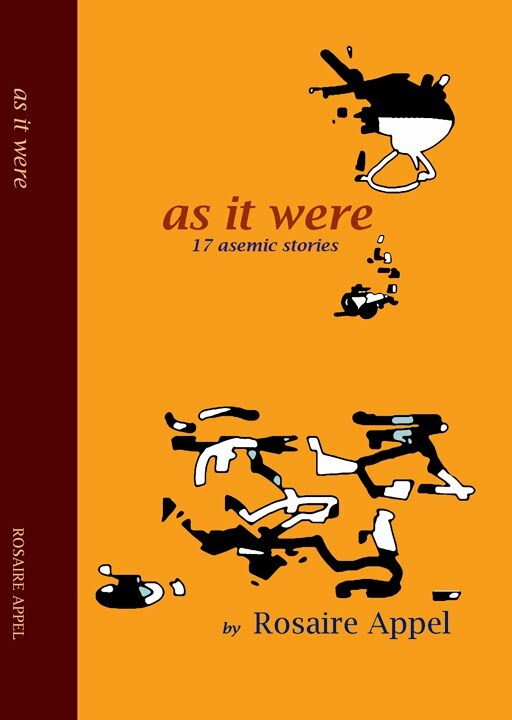 "as it were", finally finished and available, is a collection of seventeen non-verbal compositions that visually explore the story as a form. Considering literary forms, one sees that a poem resides in a shape that is particular to it and inviolable. A novel, on the other hand, exists in many pages that all look alike. A story occupies a limited enclosure with a consistent though malleable shape. Each story in this collection uses a different system of generators, each develops its own language. Like drawing, writing is visual and gestural, but with different constraints. Without the force of semantic content holding the attention in a specific mode to the page, the differences between drawing and writing begin to soften and the act of looking and the act of reading begin to merge. Some of these stories feature asemic writing, others are abstract comics. We are used to listening to content, "as it were" is an opportunity to listen to visual form. Note: this book contains no words. Three chapters can be viewed at Scribd.